Don’t Ruin Your Holidays With Plumbing Repairs! 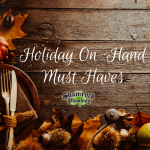 The season of cooking amazing meals and spending time with family has officially begun (unless you don’t consider it to have started until after Thanksgiving), and we can’t wait! 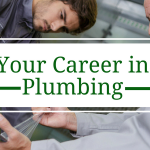 At Shamrock Plumbing, we are always on the alert for things that could go wrong with your drains, pipes, and general plumbing services, so here are a few things to watch out for so you don’t have to buy yourself a plumbing repair service for Christmas. 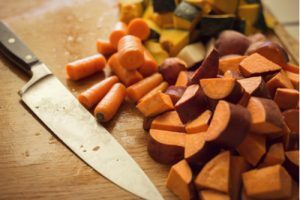 As you are preparing your meal, to avoid problems, you should regularly check to see if there is anything in your disposal that shouldn’t be there. Ensure the disposal is turned off, then reach in and check for things like packaging, utensils, and any of the garbage-disposal no-no’s. Already done one of these? Not to worry! Before you really get into the heat of the holiday season, we can come and repair or install a new garbage disposal. Please feel free to give us a call at 866-262-8007. Prepare your water heater for winter. Keep your showers short and at a lower heat. Insulate your home so you don’t need such hot showers. Don’t pre-wash your dishes (intrigued? Go here.). 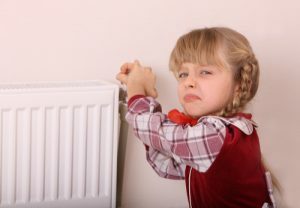 Get both your heating unit and your water heater inspected. We know how hard it can be to keep warm during the winter, but by following the above steps, you will save money on your electric bills, as well as save your appliances from damage! If you are in need of a new water heater, give us a call at 866-262-8007. This is a big one. This happens so often, that we’ve already written a few blogs on how to prevent this. Depending on the damage, this can be an intense repair or replacement, so we really hope that you don’t have to deal with it. 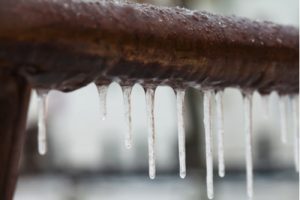 To learn how to prevent your pipes from freezing, check out this blog. Another frequent winter repair is pipe leaks. Instead of freezing and bursting, your pipes can develop small cracks in the winter which cause annoying leaks. To find out how to prevent leaks, visit this blog. Hopefully you are already having a wonderful holiday season, and won’t have to deal with any significant problems. If you do, you are of course welcome to call Shamrock Plumbing to help fix them. We can install or repair water heaters, garbage disposals, toilets and showers, as well as repair any general plumbing issues. So happy holidays, and let us know if you need an emergency fix!